GitHub - dgraham/xcode-low-key-syntax: An Atom theme based on Xcode's Low Key palette. Want to be notified of new releases in dgraham/xcode-low-key-syntax? An Atom theme using Xcode's Low Key color palette. There's also a version of this theme for Vim. This theme can be installed in Atom by going to the Themes section in the Settings view (cmd-,). Then activate it by selecting it from the Syntax Themes drop-down menu. 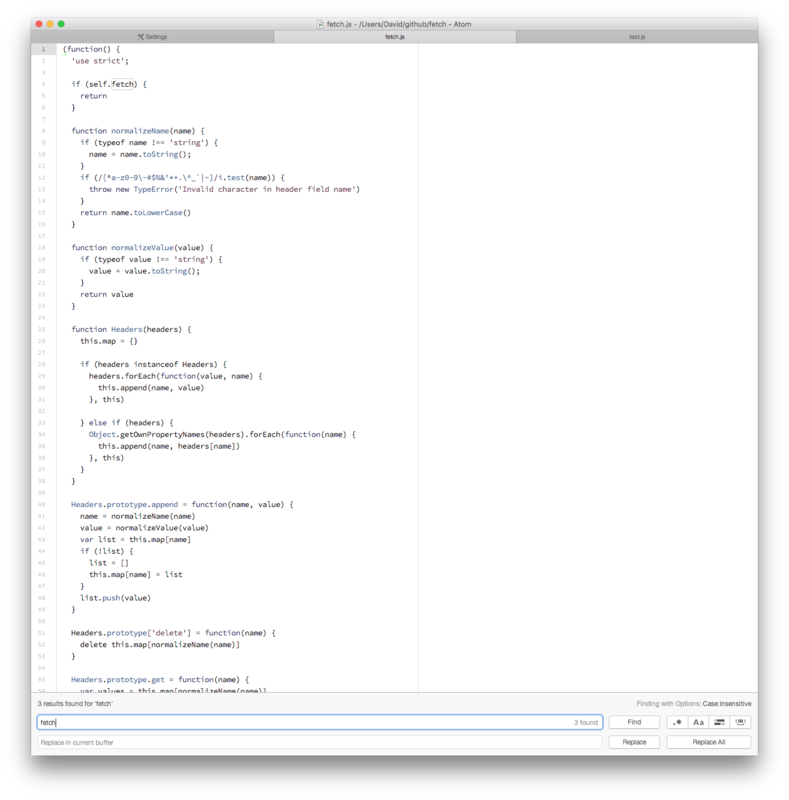 This syntax theme complements the Unity UI theme for a native OS X appearance.